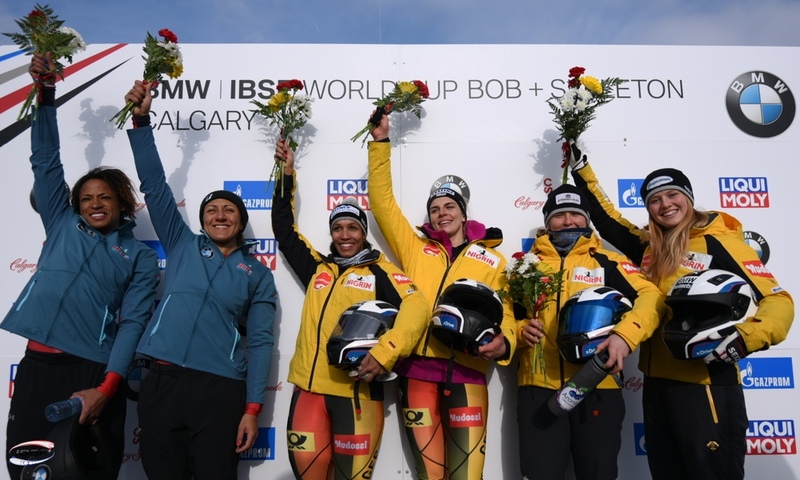 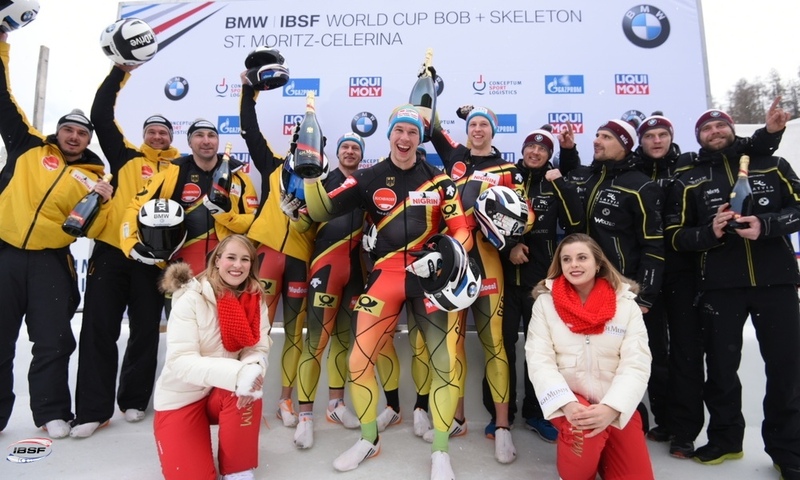 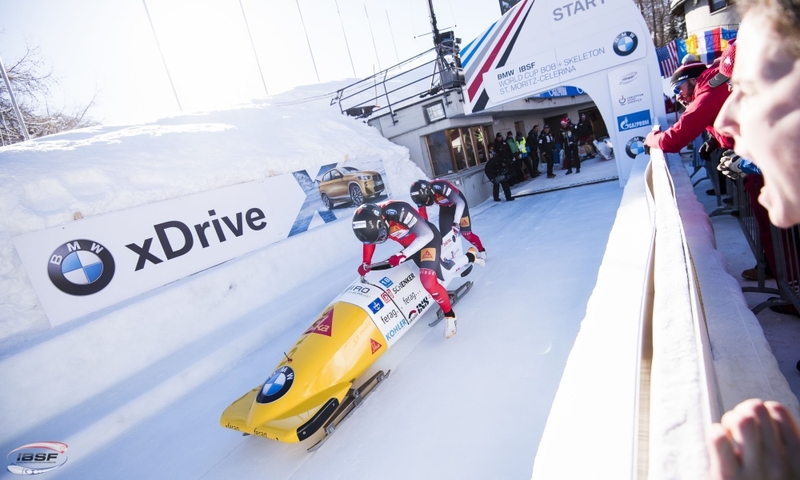 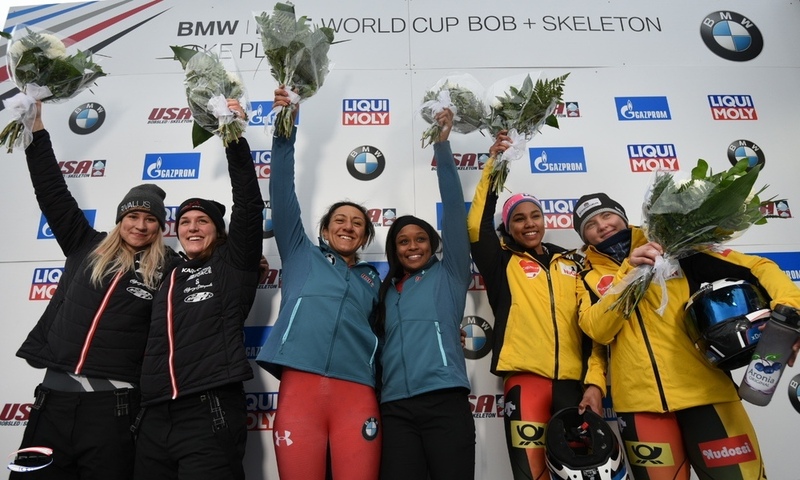 Altenberg (RWH) German Bobsleigh head coach René Spies has nominated his team for the BMW IBSF World Cup 2018/2019. 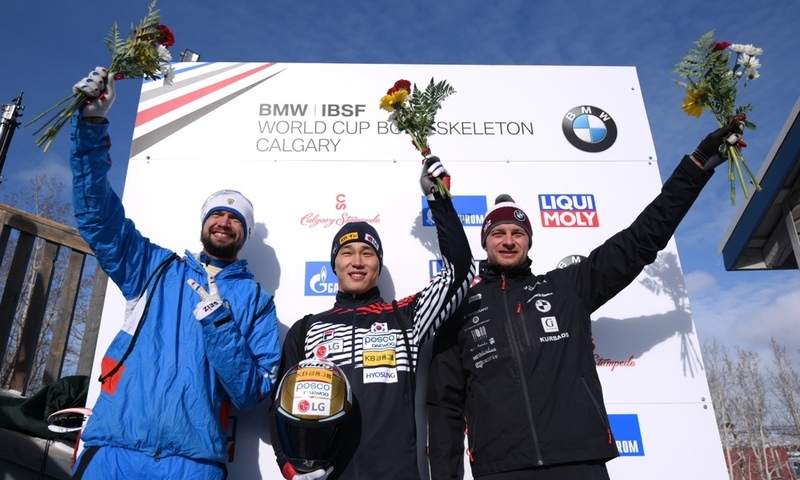 That was announced by the federation BSD. 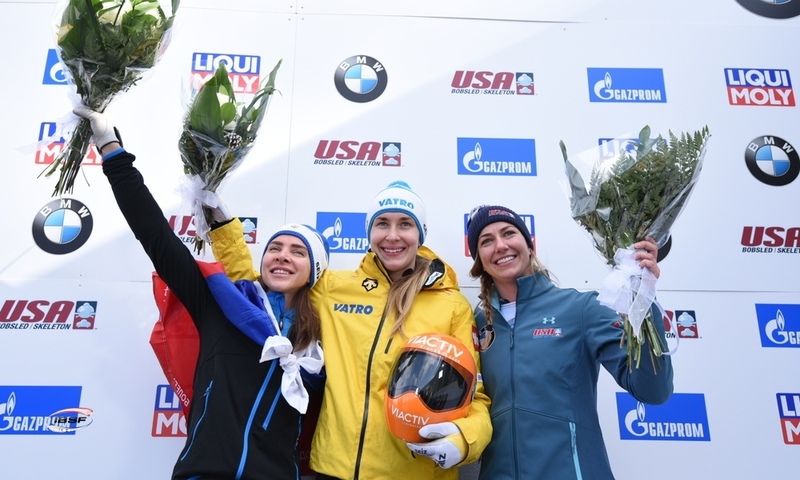 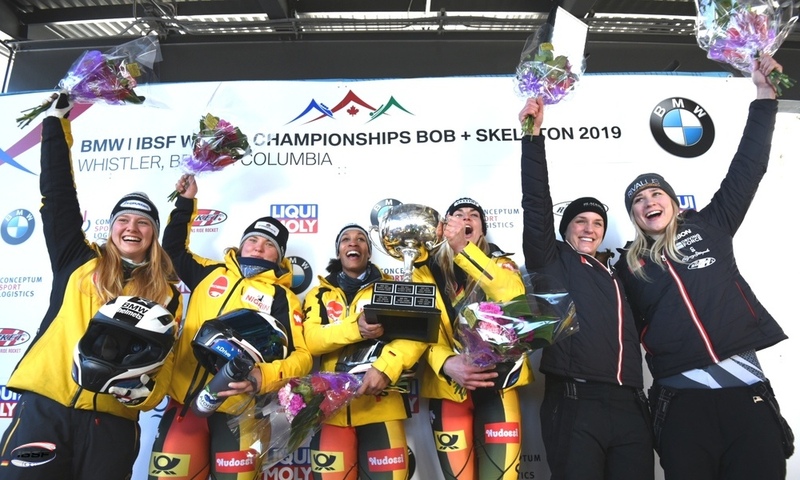 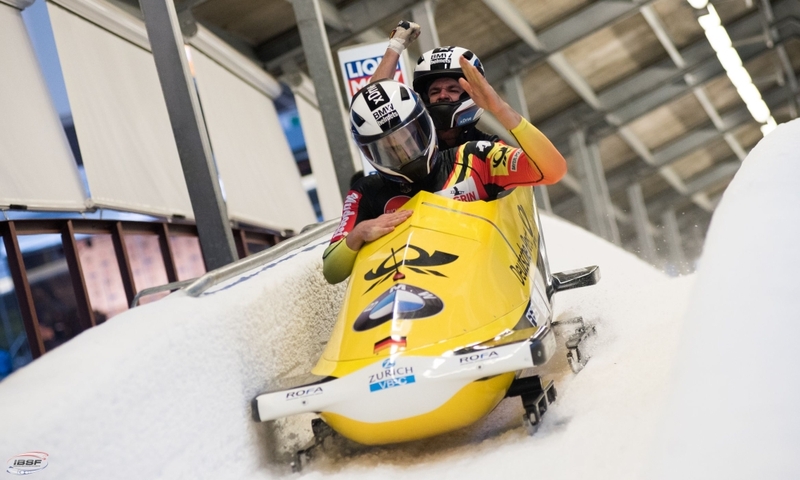 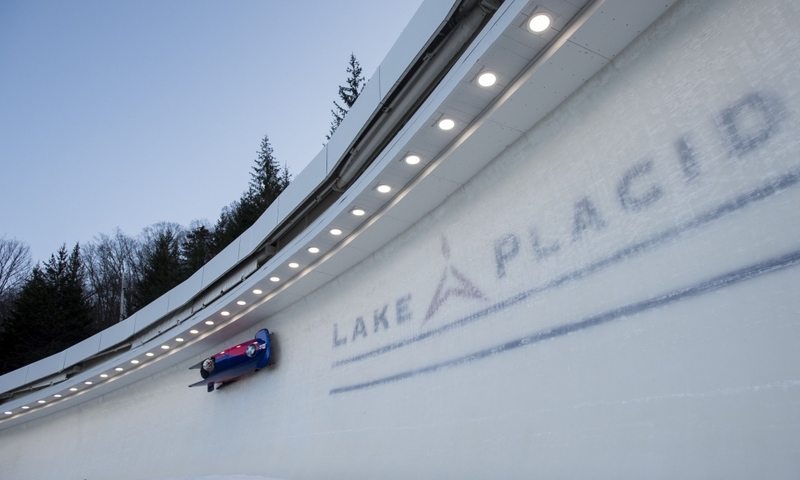 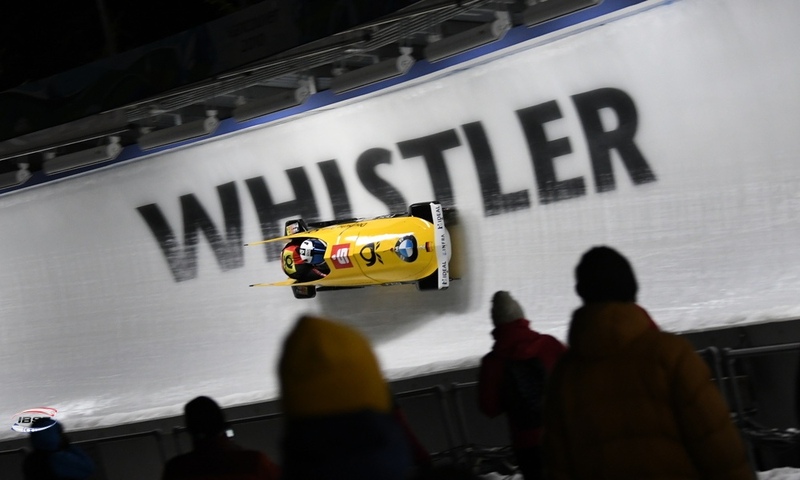 Pilot Francesco Friedrich was already seeded for the team following his PyeongChang Olympic gold medals in 2-man and 4-man Bobsleigh. 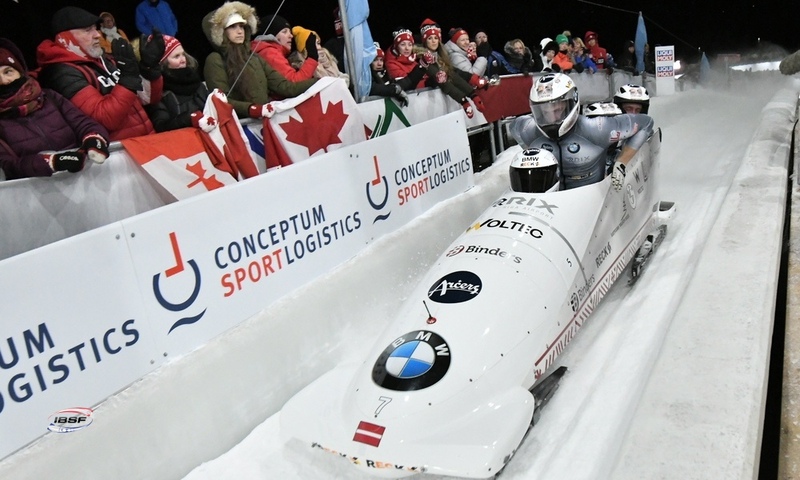 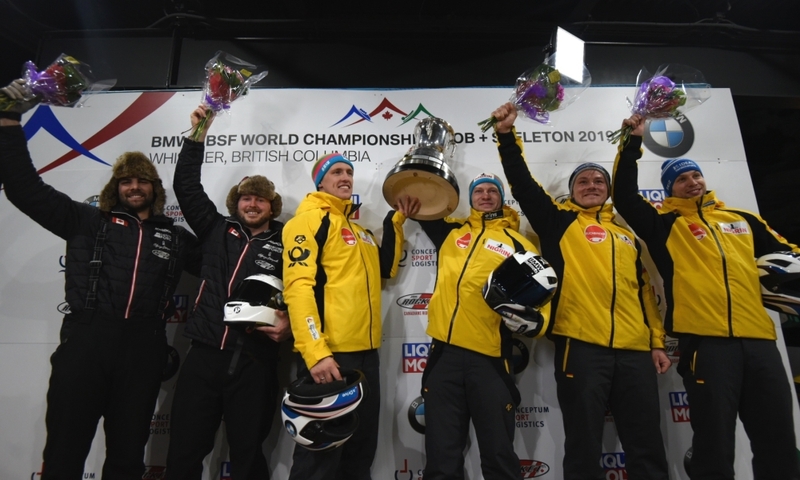 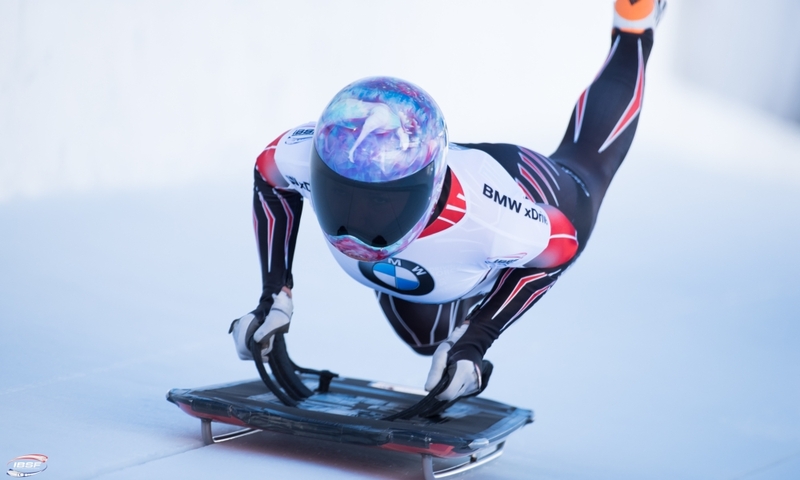 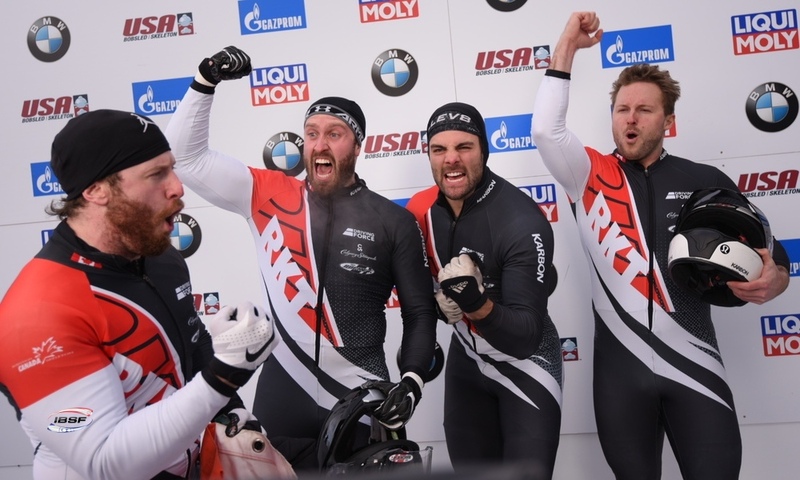 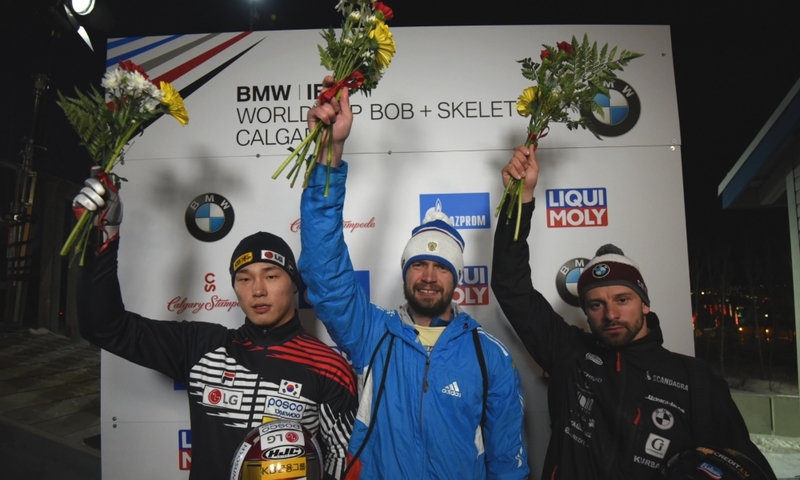 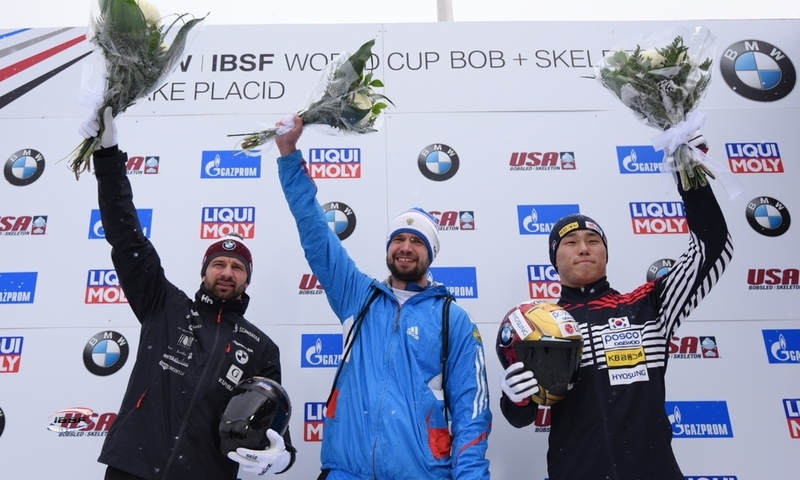 After the national selections, also Olympic 4-man Bobsleigh silver medallist Nico Walther qualified for a spot in BMW IBSF World Cup. 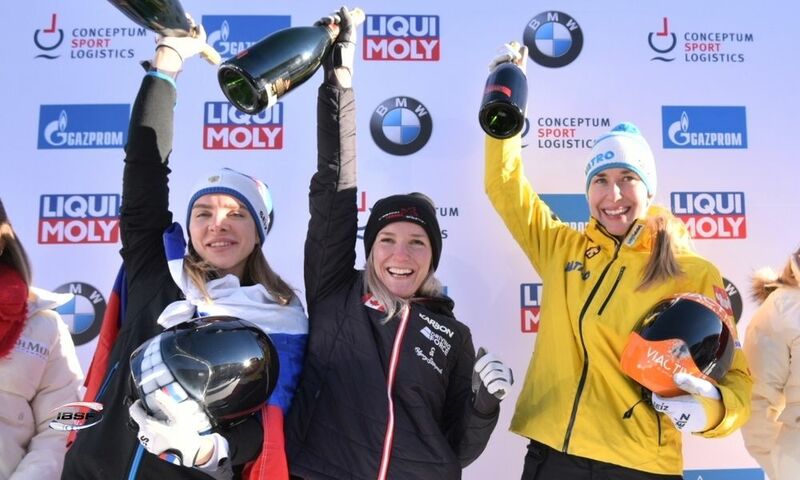 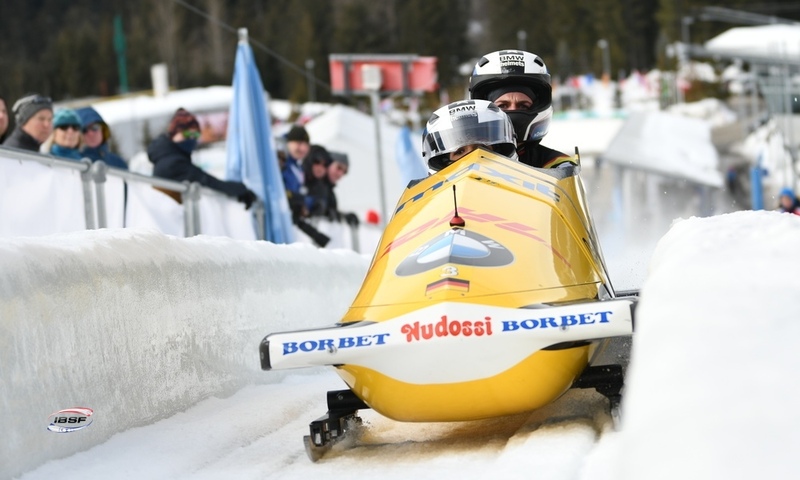 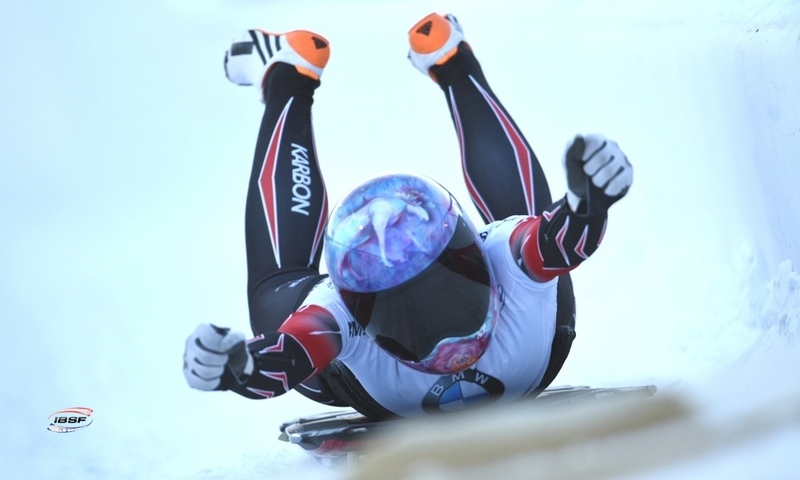 At the first event in Sigulda (LAT, December 7-9), Junior World Championships silver medallist (2-man and 4-man Bobsleigh) Christoph Hafer celebrates his World Cup debut. 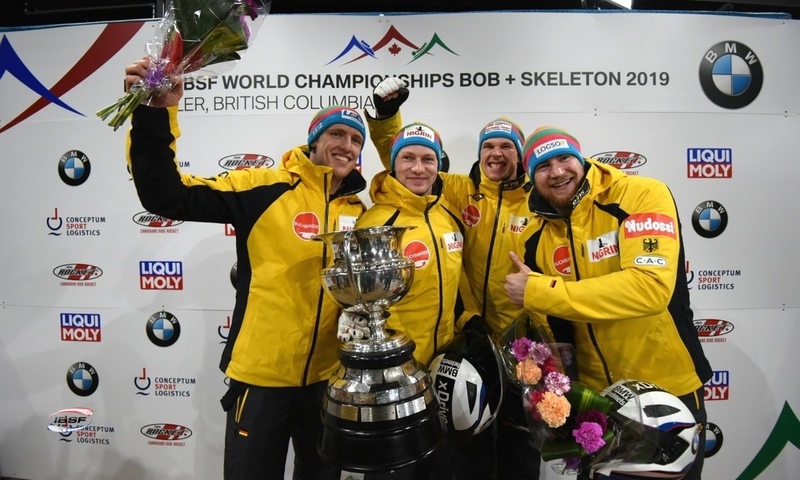 In Winterberg (GER, December 14-16), 4-man Bobsleigh World Champion Johannes Lochner, who’s currenty injured, is due to return to the German World Cup team.